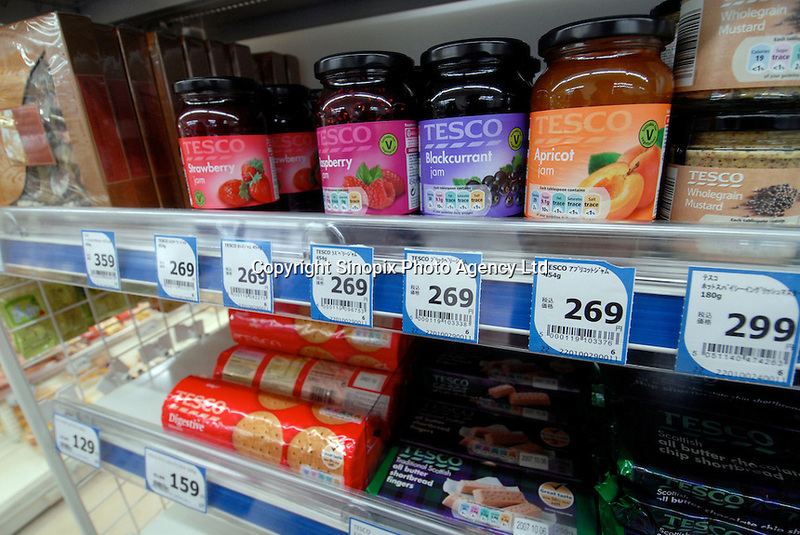 British jam is recommended in the first ever outlet of British retail giant Tesco in Nerima ward of Tokyo, Japan. Tesco is wholly owned by Japanese subsidiary C Two-Network Co. The discount supermarket, Tesco Express, says at least two similar outlets will follow within this year..